Great location!!! 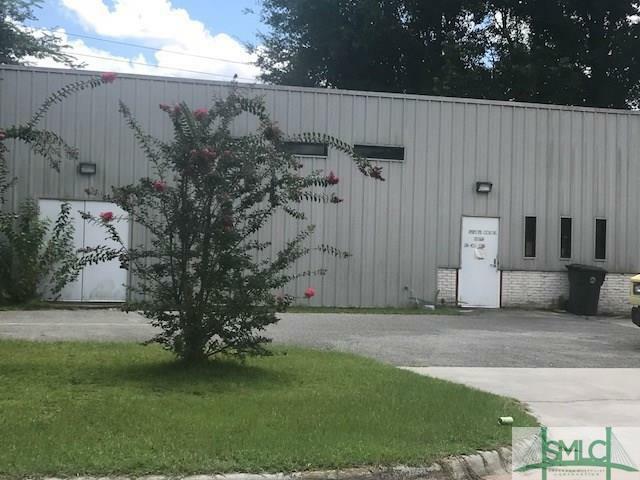 This well maintained metal building is situated on Skidaway Road just north of the Skidaway / Victory intersection. There are so many possibilities. It is zoned B-C. High ceilings and off street parking. Motivated seller!Building is approximately 1000 sq ft. Listing courtesy of Deborah Haupt of Keller Williams Coastal Area Partners. © 2019 Savannah Multi-List Corporation. All rights reserved.